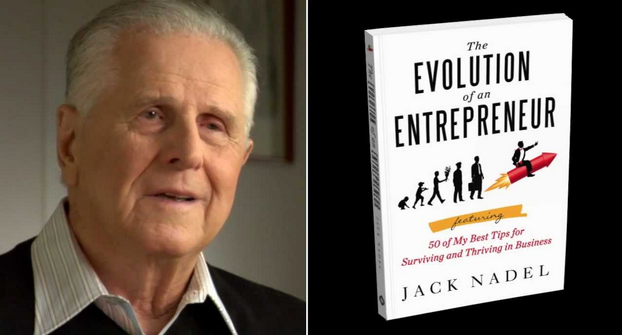 These are valuable lessons entrepreneur and book author Jack Nadel shares with us. 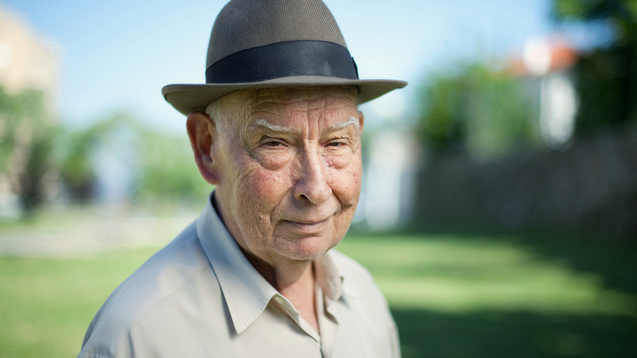 I recently had the pleasure of sitting down with 91-year-old entrepreneur Jack Nadel to ask him how he has been able to achieve sustainable success in a wide range of industries over a 70-year span of time. Nadel started his first business venture immediately after World War II and went on to found, acquire, and operate more than a dozen companies worldwide that have produced hundreds of new products, thousands of jobs and millions of dollars in profits. Over the course of years, Nadel has also built up the Jack Nadel International multi-million dollar empire, a promotional merchandise distribution. Nadel stressed to me that finding a need and filling it is his best and most important advice. He explained to me that this advice applies to both product and service-based businesses, startups or giant corporations. “Success is in finding a real market need and filling it," he said. Nadel pointed out that his adherence to this lesson has allowed him to enjoy success in multiple industries over the past 70 years while many other businesses and aspiring entrepreneurs around him were struggling or going out of business. Don't let your ego get in the way. Most successful entrepreneurs aren't geniuses. Whether you are a current entrepreneur or an aspiring one and regardless of what industry you are in, I encourage you to apply these three lessons to your own life and business.